Do you have a pile of old electronics taking up space in your house or garage? Have you ever considered home composting? And what's the deal with solar energy? All of these questions and more will be answered at TRIP & RCHR's first annual Green Fair on Saturday, September 29, 2012 at the Troy Marina Parking Lot (just north of the Green Island Bridge). 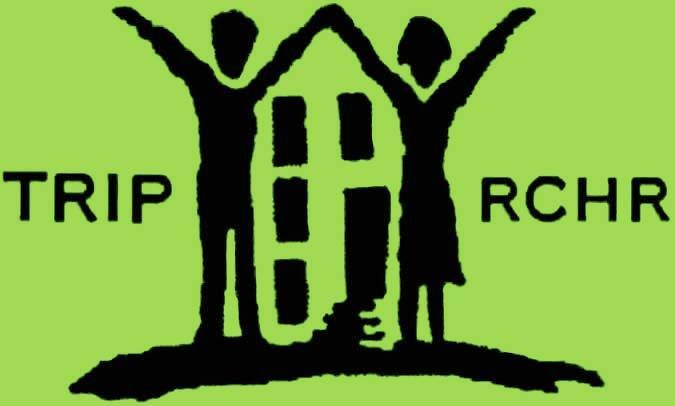 Underwritten by Citizens Bank Foundation and in partnership with Rensselaer County and the City of Troy, TRIP & RCHR will host eLot Recycling and local organizations providing an array of Capital Region eco-knowledge. Invited groups include Cornell Cooperative Extension, Real Goods Solar, Transition Troy, Troy Shares, CEO, Troy Bike Rescue, Habitat for Humanity, and others. The Green Fair will run from 9am - 1pm and is open to the public. eLot will be accepting "almost anything that plugs in" for free recycling while other groups and agencies will offer information and demonstrations at our educational expo. Organizations interested in exhibiting at this event may contact Mary at TRIP, mary@triponline.org or (518) 272-8289 x213.